What can you do in this project with local Beekeepers as mentors? Learn about bees as pollinators and the important role they play in our food supply as well as the plants and trees on which they forage. Learn about the amazing honeybee, their anatomy and how they function as a colony with complex communications, social interaction, teamwork and much more. Learn about hive placement, legal and environmental considerations and the cost and time commitment for “beecoming” a beekeeper. Experience how to assemble various parts of a hive, use a smoker and hive tools and determine what bee-proof clothing to wear. Experience the opening of a beehive and observe bee behavior while locating eggs, larvae, brood, honey, pollen and nectar within the hive. 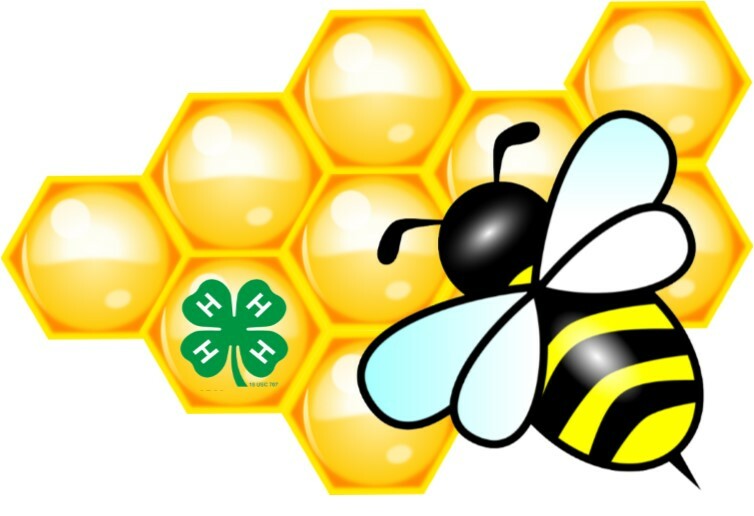 Experience starting and managing a 4-H beehive at the Mequon Nature Preserve Apiary. This includes the harvesting of honey. Cost: $25 due at first class. Fundraising efforts may also be necessary to purchase wooden hive parts, tools, supplies, bees and bee suits for participants. For further enrichment, participants may wish to attend local monthly Bee Club Meetings.